The sneakers are the shoes vintage style whose use has been hijacked and are very trendy at the moment, given the example of Nike air with the style of the 80s or converse with canvas. 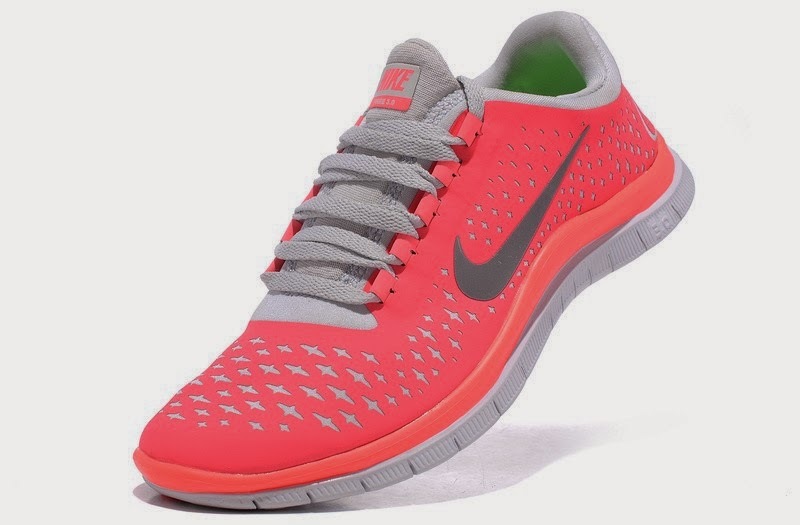 Women's sneakers are a great choice when you would look glamourous or hippi chic, unlike men's sneakers you have a large choice of colors but the pink color is so trendy at the moment. When the sneakers are very well combined with your clothing pieces you have the insurance to be so elegnat, but the good choice is also important when choosing the sneaker material, they havo to be solid and have high quality string that will last for a couple of years. 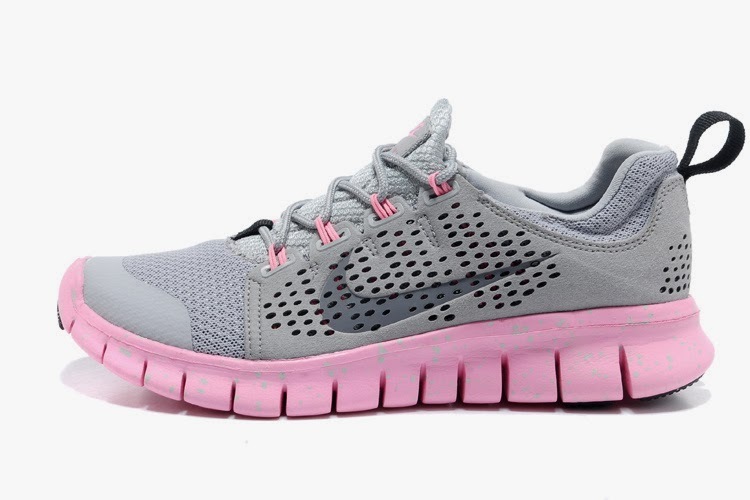 Nike air shoes for women's are very trendy at the moment, especially those with pink colors.